Nick Stokes in the first season. Nick in the first season. 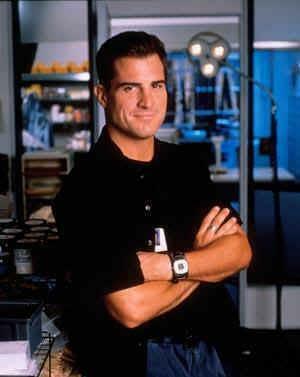 Wallpaper and background images in the George Eads/Nick Stokes club tagged: nick stokes first season csi. Give me a commenet if you Nick Stokes fans out there like this photo!!!!!! !